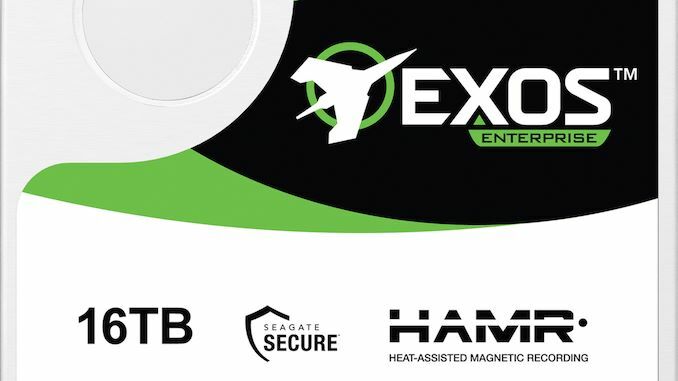 Seagate on Monday disclosed that it had begun testing the industry’s first HAMR hard drive intended for evetualy commercial release. 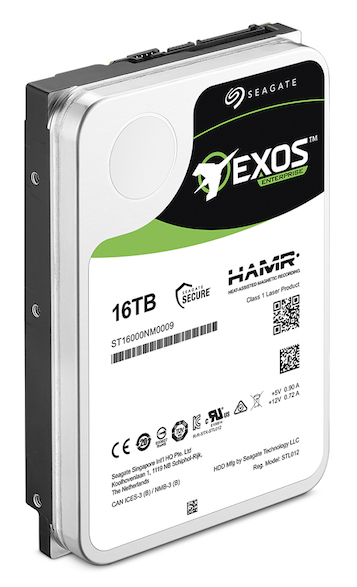 With a capacity of 16 TB, the HDD is being used primarily for internal tests to prepare for its high-volume launch and deployment in actual datacenters in the future. Separately, Seagate announced plans to introduce HAMR-based hard drives with a 20 TB capacity in 2020. I've used a HAMR on a hard drive on more than one occasion. The outcome was not increased storage capacity. From the article: "their power consumption is 12 W or below." 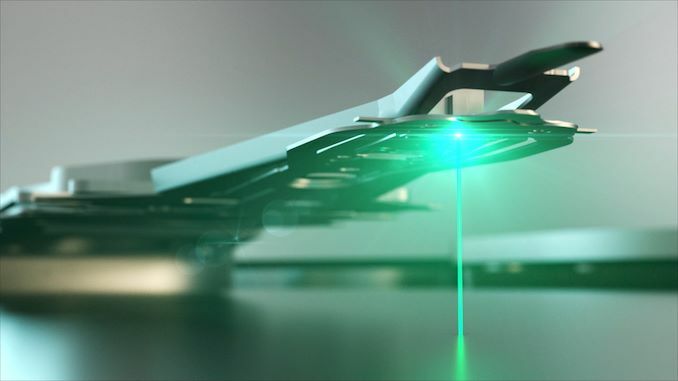 "HAMR heads integrated in customer systems consume under 200mW power while writing..."